How do we calculate your sustainability stats? We do our best to calculate our customers' impact on our planet. For gallons of water saved, we calculate the average gallon-per-pound "water cost" of a pound of Imperfect produce and multiply that by the number of pounds of produce that we've recovered to date. We obtained our "water cost" figures from the UNESCO Institute for Water Education's report entitled "The Green, Blue, and Grey Water Footprint of Crops and Crop-derived products." 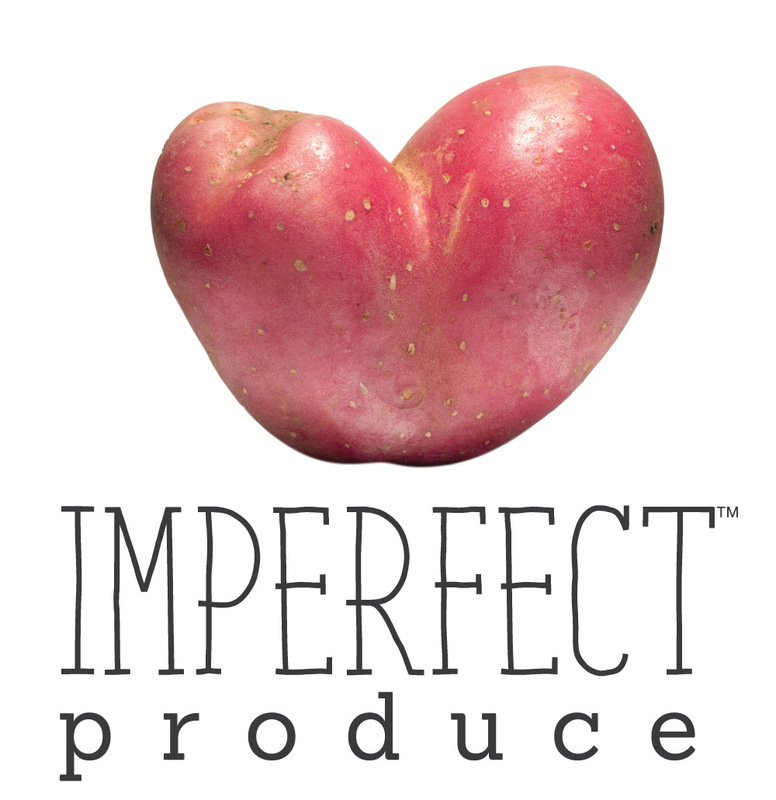 For CO2 savings, we calculate the CO2 emitted by growing a pound of Imperfect produce and multiply that by the number of pounds of produce that we have recovered to date. We obtained our CO2 cost figures from the Environmental Working Group's Meat Eaters Guide to Climate Change and Health. For instructions as to how to view your personal impact stats, please click here.